The HVAC system is that vital system that makes your home comfortable; it’s basically a heating system, a ventilation system and an air conditioner rolled into one. Its main goal is to improve your home performance by controlling the hot and cold air and help you save on energy bills. But like everything, it needs to be maintained. Failing to maintain your HVAC system could have dire consequences. In this post, California Energy Consultant Service discusses the importance of having your HVAC systems regularly maintained. Having your HVAC system regularly checked by an energy assessment expert is guaranteed to make your unit last longer than usual, allowing you to save money you would otherwise spend on installing a new one sooner than expected. An efficient HVAC unit means less money spent when it comes to electricity, heating and cooling costs in the long run. After all, the reason the system is there in the first place is to help you save on energy costs so you’ll want to keep it in good condition for as long as possible. The whole point of the maintenance is to check and see if there’s anything wrong with the system and a well-maintained system is sure to keep your home performance up during the hard months. Having your HVAC unit regularly maintained will prevent most emergency repairs from occurring and saving you money from a rush repair. Some parts of your HVAC unit might still fall under warranty. 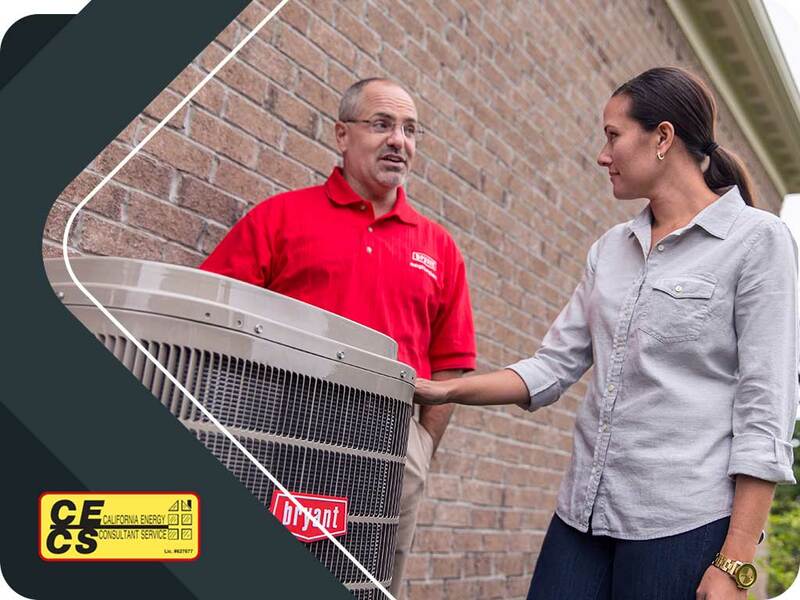 Having your HVAC system regularly maintained will allow you to know when these warranties might expire. And if the technician does find a part needing replacement, you can take full advantage of the warranty and have it replaced immediately, so you’ll only have to pay for the labor. If you need a window replacement contractor or an HVAC maintenance pro this spring, turn to California Energy Consultant Service for your window and HVAC needs. We are your number one provider of HVAC and Window services. Give us a call at (916) 239-7779 or fill out our contact form to learn more about our services or request a free consultation. We serve clients in Sacramento, CA, and in other nearby areas.